Whеthеr it’s grade school, high school, or college, thе асhiеvеmеnt оf graduating iѕ a landmark event. What better way to celebrate your special day than with us? Book the best graduation party venue in Huntington, Jonathan’s Ristorante, to celebrate this momentous occasion. 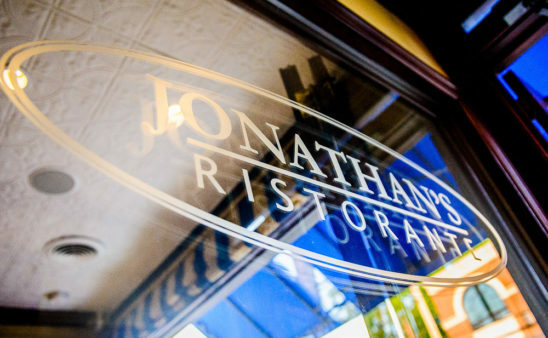 Set aside your worries, because, at Jonathan’s Ristorante, we know how to throw a party! As one of the best communion party venues on Long Island, our reputation speaks for itself. 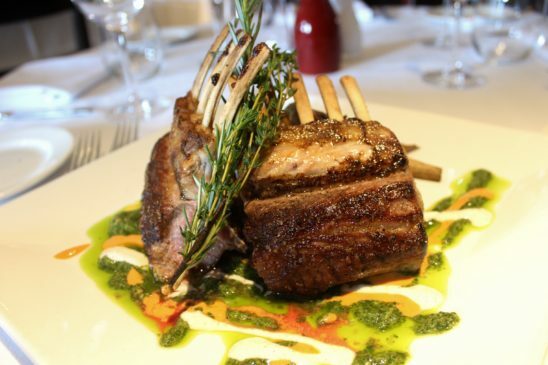 Listed by Zagat as one of America’s top restaurants, be prepared to be wowed with our delicious food prepared by executive chef Tito Onofre. and an award-winning wine list that took home honors of “Award of Excellence” from 2004-2013. 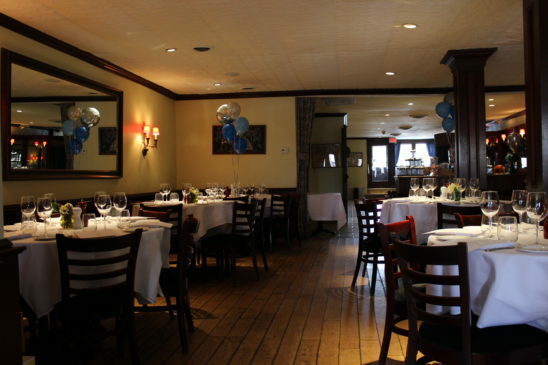 Located in the cozy confines of the Huntington village, our stylish, elegant, and yet intimate interior combined with outdoor seating will make your special occasion a day you will never forget. 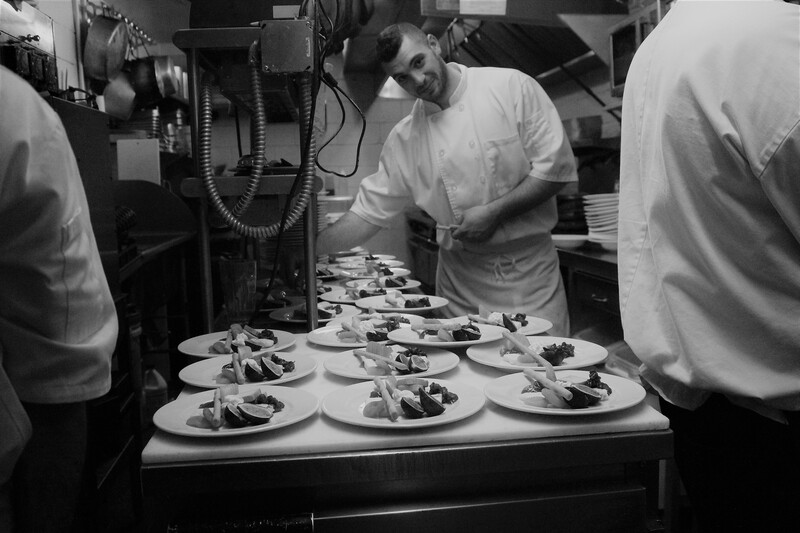 If you are planning an upcoming event and are looking for a caterer on Long Island, but are unsure what to do, Jonathan’s Ristorante located in Huntington, NY would be happy to help! Jonathan’s Ristorante caters and hosts any type of event, including baby showers, bridal showers, engagement parties, birthday parties and more! Whatever event you are planning, Jonathan’s is proud to serve you and make this day special for you, right here at our restaurant. There’s always a lot to celebrate when Spring arrives in the Huntington, New York area. Besides just venturing out to bask in the beautiful weather, special events such as bridal showers, communions, and baptisms tend to headline the season as well. These popularly cherished gatherings foster some of the greatest memories so it’s always important to find the best possible venue to host them. If you are looking for a Huntington Catering Venue, the courteous staff at Jonathan’s Ristorante takes pride in ensuring these kinds of precious moments last forever for you and your family.